Glassware Quart Glass Milk Bottle 1 Quart. Imprint Area: 1 1/2" W x 3" H Each Side - No Wrap. Optional White Lid: $.20 ea. 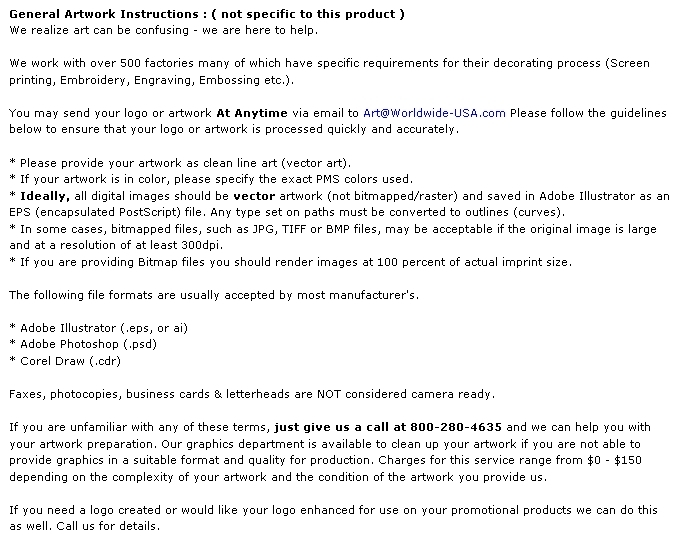 If you wants lids added to your order please add the quantity needed to your notes. MUST BE ORDERED IN QUANTITIES OF 24. 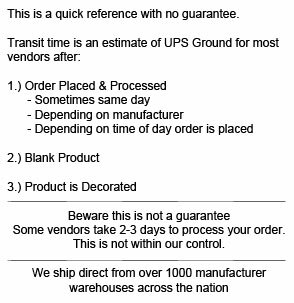 IMPRINTED MINIMUM IS 72 When shipping ground, the MBQT is packaged 12 pieces to a safe carton which are priced at $6.60 each. 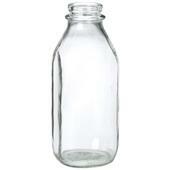 Buy Glass Milk Bottle - 1 Quart Today!